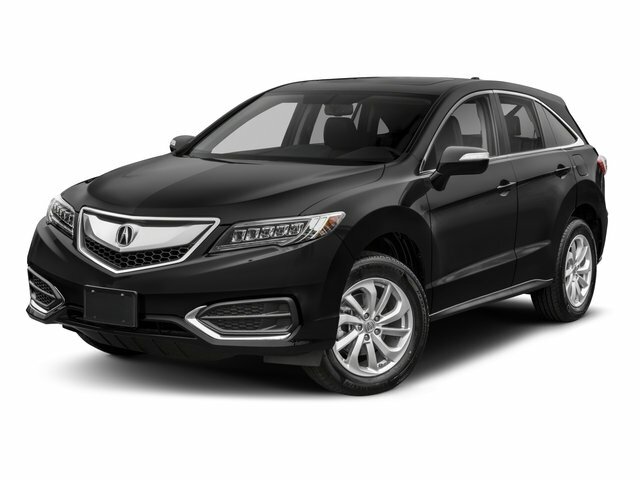 Description 2016 Acura RDX, , in Basque Red Pearl II paint, w/Parchment w/Leatherette-Trimmed Interior. 20/29 City/Highway MPG CARFAX One-Owner. Clean CARFAX. Odometer is 4587 miles below market average! *FULL Vehicle Safety Inspection, *Oil and Filter Change.